Paris Parham and Terrance McGee have officially been hired as assistant coaches on Pat Baldwin’s new staff at Milwaukee, and Nick Lucenti has been named as the Director of Basketball Operations. Also, HoopDirt.com reported last week that Pat Monaghan has also been hired as an assistant (Milwaukee Dirt), with that announcement expected shortly. Parham, a Chicago native, is closing in on 20 years in the coaching profession and comes to Milwaukee following five seasons as an assistant coach at Illinois. While a member of John Groce’s Fighting Illini staff, the squad averaged 19 victories per year and made postseason appearances three times, winning nearly 100 games (95-75). Parham arrived at Illinois after five years as an assistant at Illinois State. ISU won 104 games during Parham’s tenure on former head coach Tim Jankovich’s staff. The Redbirds recorded four 20-plus win seasons in five years, advancing to the NIT four times and the Missouri Valley Tournament championship game on three occasions. Parham spent the previous three years in Chicago, serving one season as head coach at Morgan Park (2007) and two seasons as head coach at Phillips Academy (2005-06). He was the Chicago Public League’s Red-Central Coach of the Year in 2005 after leading Phillips to an undefeated conference record. During this time, Parham also coached with the AAU program Full Package and assisted at the Chicago Bulls Training Academy. Parham’s collegiate playing career included two years each at Lincoln College (1992-93) and Minnesota State (1994-95). At Lincoln, Parham was a two-year team captain and set the school’s single-season assist record. Parham completed his career at Minnesota State with 556 points in 54 games (10.3 ppg). He led the team in assists in consecutive years, with his 5.2 average ranking eighth on the Mavericks’ all-time single season assists list. He also still holds the school record for career steals average at 1.9 spg. Parham earned All-North Central Conference (NCC) honorable mention honors as a senior in 1995 and also was named the league’s co-most improved player. Parham earned two degrees from Minnesota State, a bachelor’s in business administration in 1995 and a master’s in education administration in 2000. He and his wife, Keisha, have two sons, Paris Jr. and Kai. A native of Milwaukee, Wis., McGee earned his undergraduate degree in hospitality and restaurant administration at MSU and was working toward a Master’s Degree at Grand Valley. 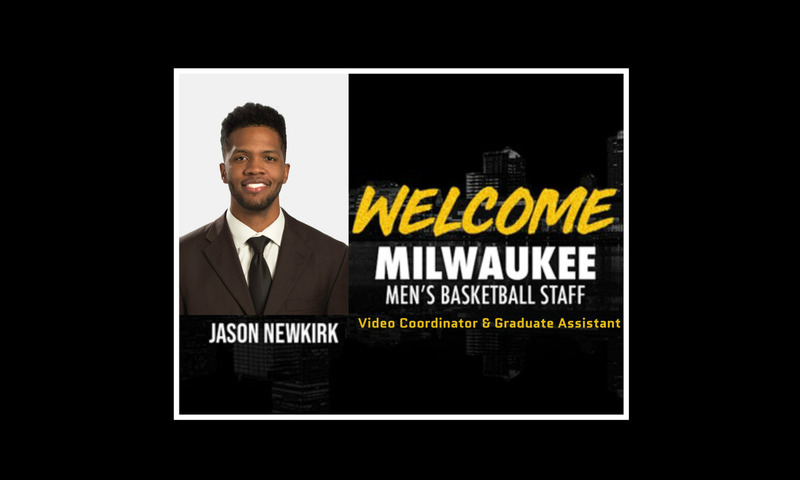 Lucenti, who spent the past two seasons as the Graduate Assistant at Northwestern while earning a Master’s Degree in Sports Administration, joins the Milwaukee staff and will work directly with Baldwin on coordinating team travel, budget, practices and other program functions. While with Northwestern, Lucenti was involved with scouting reports, breaking down game film, on-court player development and as a member of the scout team. Other responsibilities included creating recruitment materials, coordinating travel details, postgame meals and assistance in coordination of recruit visits. He also oversaw all managers and served as the gym director for Chris Collin’s Basketball Camps. 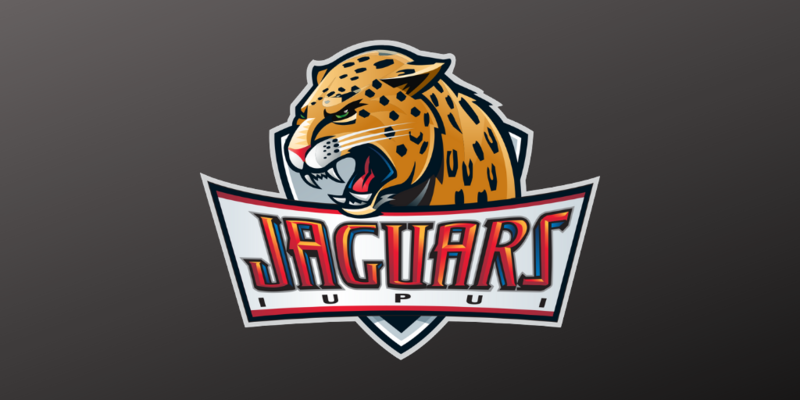 Lucenti comes from a basketball background. His grandfather, Paul Westhead, coached the Los Angeles Lakers and also at Loyola Marymount. Lucenti played collegiately at Oregon from 2010 to 2014, which at the time was the winningest four-year stretch in program history.